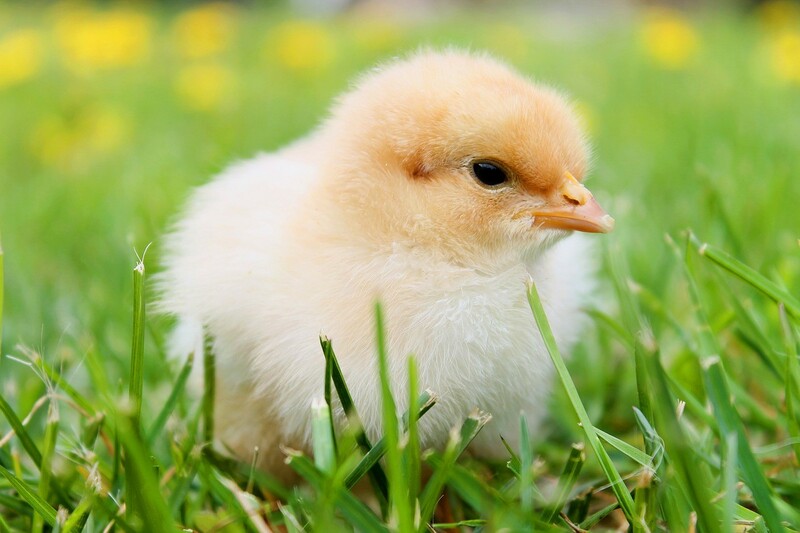 This report benchmarks the efficiency of South-African broiler producers. It considers terms technical efficiency and production cost in SA relative to other leading producers globally. Read more here.